Travel with kids often seems like it requires a Herculean effort coupled with the patience of a saint, but adopting a few key travel tips can have you feeling optimistic about family travel! The benefits of family travel are numerous! Not only are wonderful memories created, but it also allows an opportunity for parents to explore the world through the eyes of their little ones. In order to enjoy stress-free family travel, research, preparation and realistic expectations are key. The tips outlined below will have you well on your way to an enjoyable family experience! The first step in a well laid out travel plan is to research your destination extensively. This probably seems like an obvious tip to seasoned travelers, but you’d be surprised at how many people don’t take the time to complete thorough research on their destination of choice. In depth research is crucial, especially if you are traveling with babies or small children. 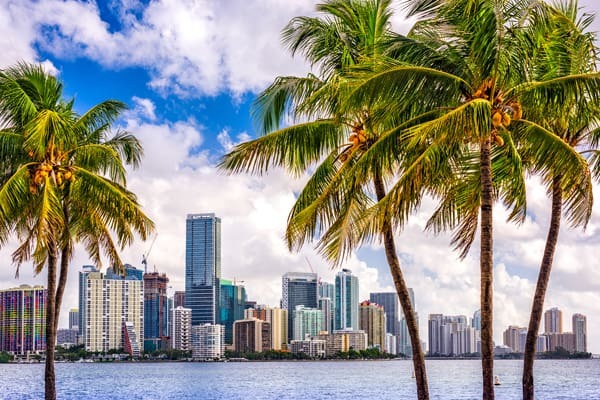 Weather – What is the temperature in Florida in August? The answer to that question would be: Extremely hot and humid! This probably wouldn’t be an ideal time of year to travel to Disney World unless melting into a puddle of sweat is on your bucket list! Do your research by checking the average temperature for your destined location at your planned time of travel. High Season vs. Low Season – This is often tied into the weather portion of tips to consider. The pros of traveling during low season is that there is often discounted airfare and hotel prices, coupled with less crowding of tourists at the actual destination (maybe all that sweat is worth it!). The obvious con would be that the weather can often be less than ideal, hence the term low season. On the other hand, high season travel often guarantees optimal weather, but this goes hand-in-hand with increased and often over-inflated flight and accommodation pricing. These are important elements to take into consideration when traveling with kids, especially when airfare quickly adds up depending on how many kids are in tow. Kid Friendly Options – Research if your travel destination has kid friendly and age appropriate activities. If you’re heading to the big city, are there zoos, parks and children’s museums near by? If a resort is your getaway of choice, inquire whether they have a kid’s club, movie night under the stars or water slides at the pools. All of these things allow for immediate onsite excitement that will keep kids entertained for hours. Pack at least one comfort item per child – If it’s a pacifier for baby, remember to pack more than one as they often magically disappear into thin air. For toddlers, pack a favorite stuffy, blanket or lovey. Pack some form of entertainment. 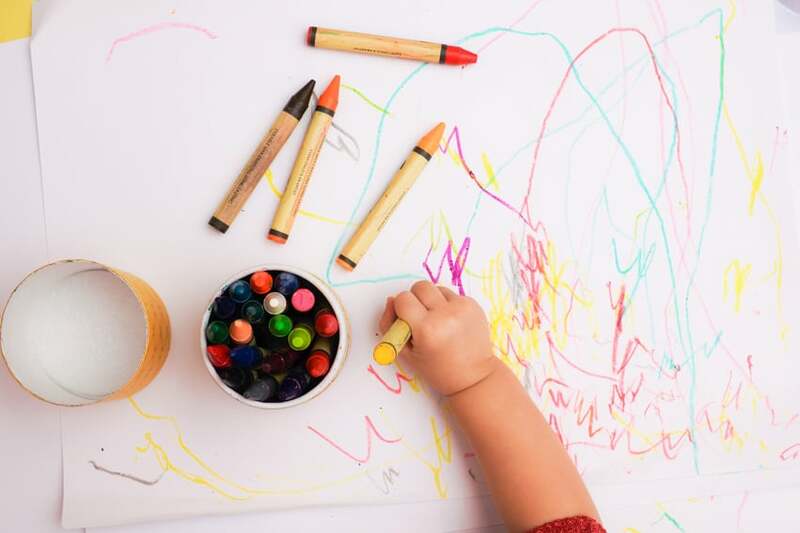 Items could range from small books or coloring books to iPads and headphones, or even small toys that they can play with in a car seat or in the airplane. Pack a “surprise” item. Surprise items don’t have to be expensive…you are going on vacation after all! A small toy from the dollar store, a favorite video loaded onto your phone or an app your child has been wanting. When things start to go sideways, surprise your child with the item. It will hold their attention and give you some much needed peace. You could even go so far as to wrap it, since we know the joy little ones get out of unwrapping gifts! Pack healthy snacks. 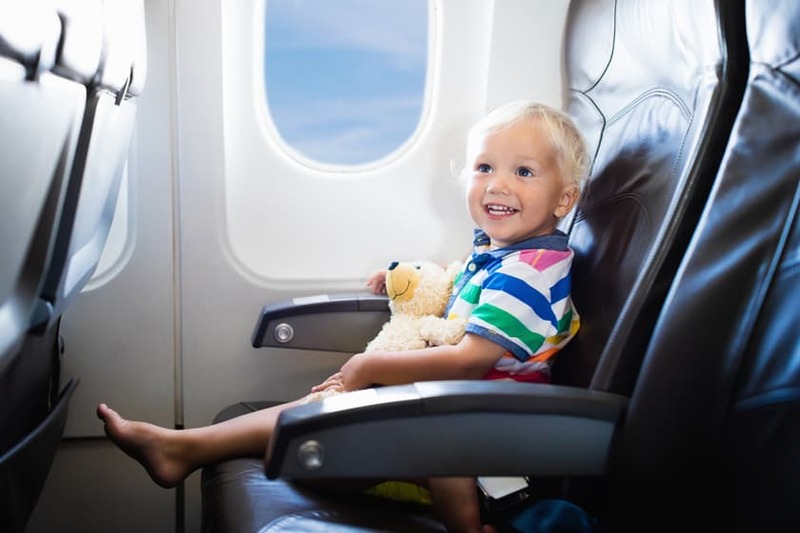 The key is low sugar so that kids aren’t bouncing off the walls when the objective is to maintain the sanity of the kids, parents and other passengers for the entire duration of your travel. Consider snacks like string cheese, pretzels, nuts, Cheerios, and granola bars. They are small, easy to pack and will keep kiddos happy! Many people travel with everything but the kitchen sink. Even though it is psychologically reassuring to have all of the comforts of home, and every item in your closet, at your disposal while on holiday, overpacking really isn’t necessary. 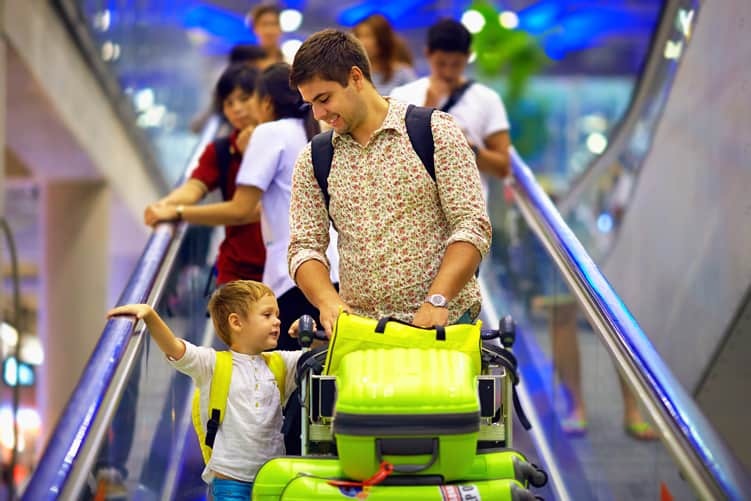 Pack at a minimum when traveling with kids – Not only does this save you the back pain of lugging heavy suitcases through the airport, it can also help keep more money in your wallet! Airlines not only charge extra baggage fees, but also charge for overweight baggage. Fees can add up rapidly as some international airlines charge up to $100 per extra bag beyond the first free checked bag allowance. No need to load up your luggage with bulky items such as diapers and baby wipes. Unless you are traveling to somewhere ultra remote, these items can be purchased at your destination. 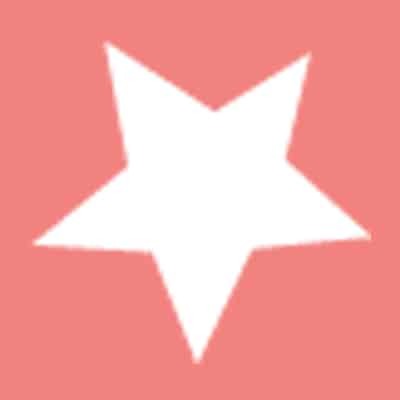 Rent baby gear items – Whether you are staying at a hotel, resort or an AirbnB, consider renting baby equipment to make your stay more enjoyable. It helps provide familiar comforts of home for your little one. Baby gear rental services, like Babyquip will deliver and set up large items like full-sized portable cribs; small items like white noise machines and everything in between. This includes strollers to help make your way around tourist attractions easier, highchairs and booster seats to facilitate mealtimes, toys and books for indoor entertainment, and beach packages for fun in the sun! It’s easy to think you can fit anything and everything into your holiday travel schedule, but keeping a realistic mindset will set you up to have a fun and stress-free getaway. Adjust accordingly for jet lag – If traveling to a different time zone, keep in mind that little ones will most likely be jet lagged and will need time to get back to their regular sleep schedule. Expect slower starts on some days coupled with middle of the night wakings depending on travel destinations and zones. Allow for ample time to adjust. Make time for naps – Plan activities around nap times so that babies and toddlers don’t get cranky and suffer from meltdowns. A few activities in the morning followed by a mid-afternoon nap, sets everyone up for stress-free afternoon and evening activities. Don’t overdo it! – Scheduling flexibility is key when traveling with kids. You might have a zillion things on your travel itinerary but even the best planned schedule can go awry with little ones in the picture. Do what is reasonable and enjoy a slower pace. Sometimes the smallest things will capture a child’s attention and all of the scheduling goes out the window, and that’s the simple beauty of family travel. Embrace it! What are your best travel tips? Share them in the comments below.